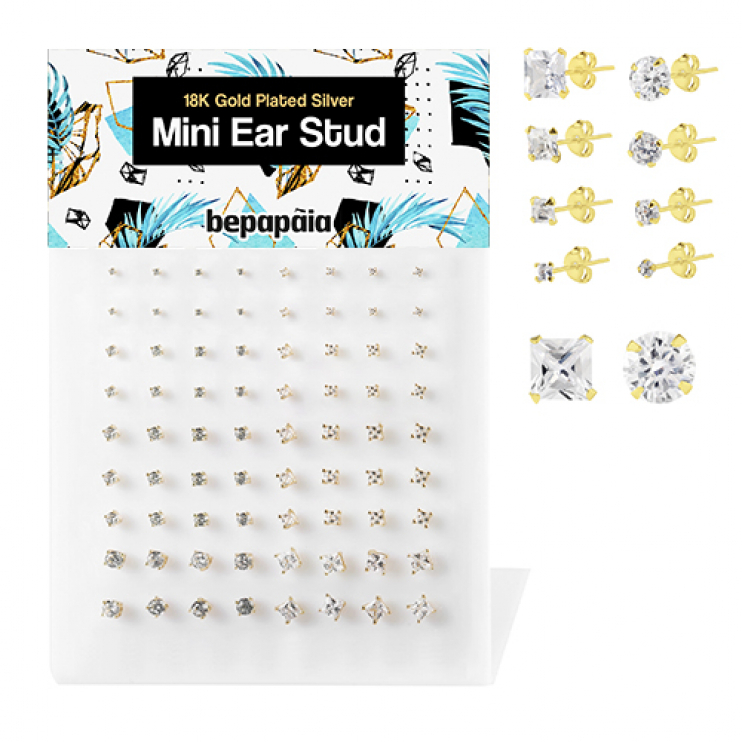 We created this sparkling unisex collection that will dazzle your customers. 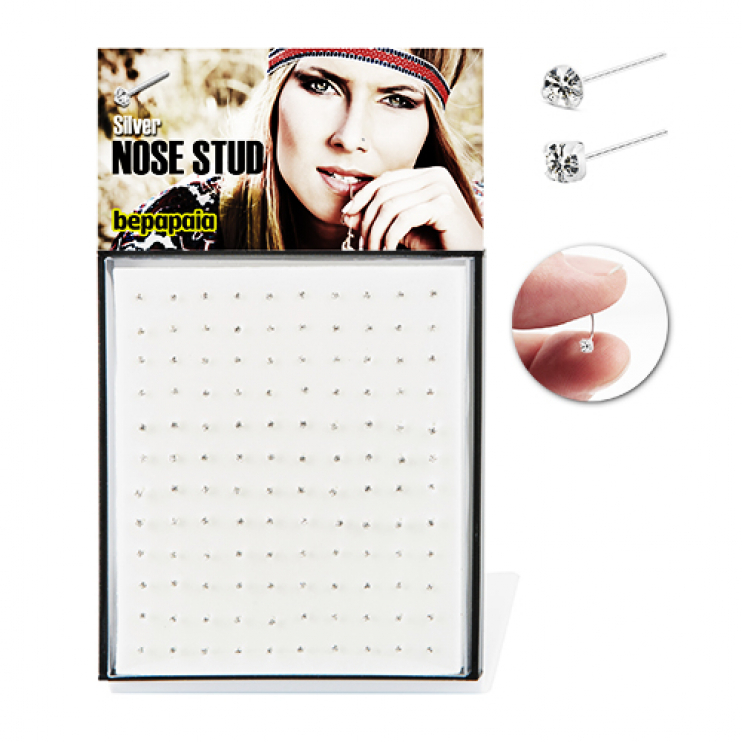 Imitation jewellery that this season will shine with any outfit. 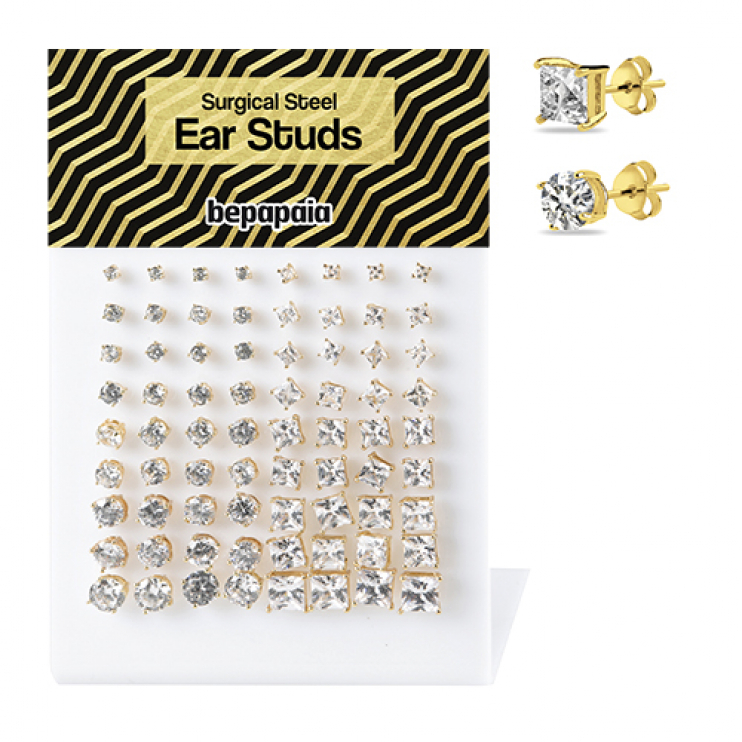 A great choice for every occasion with a touch of chic. 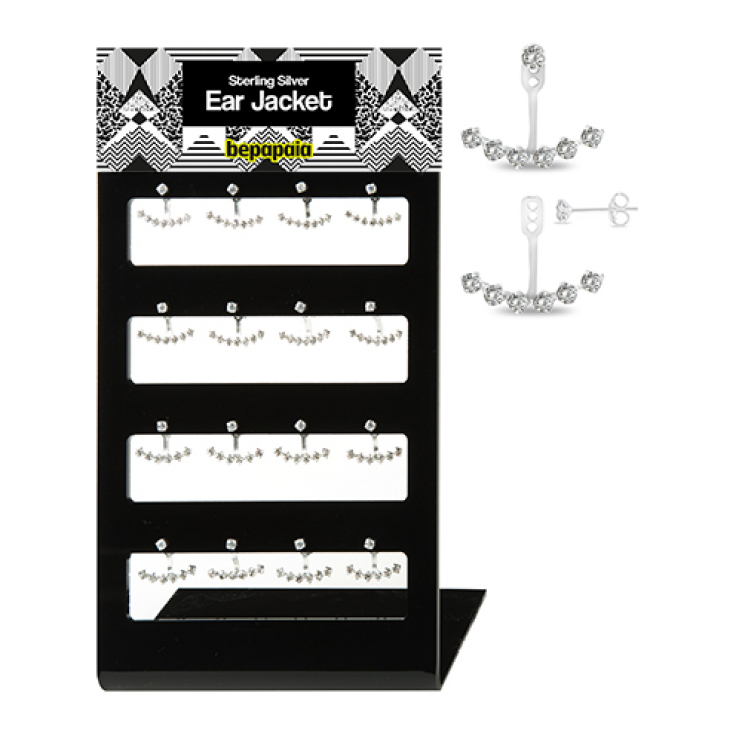 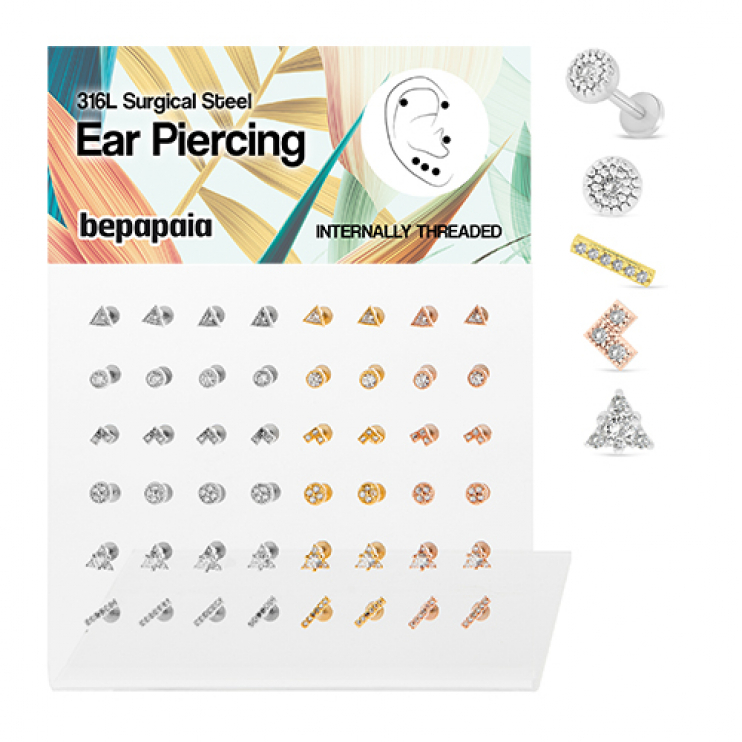 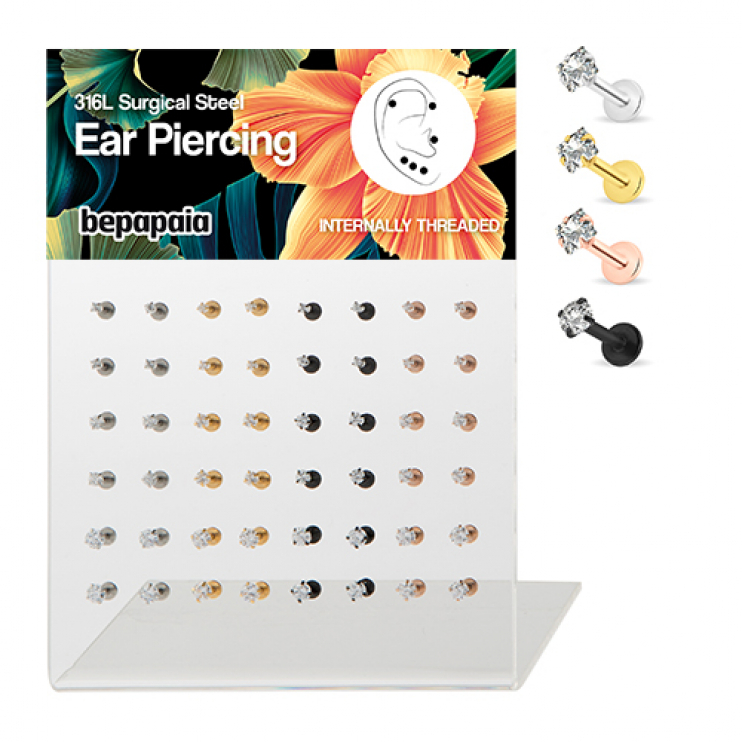 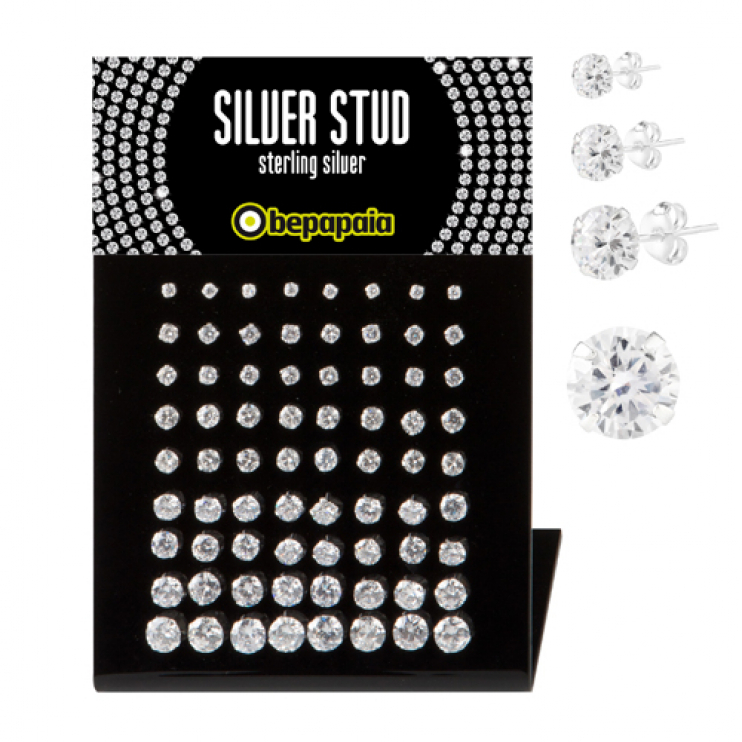 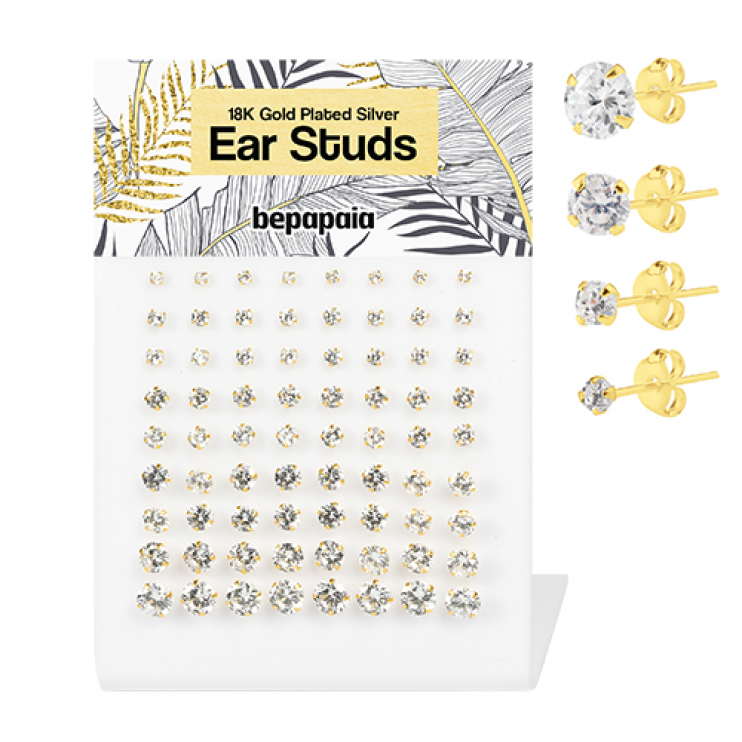 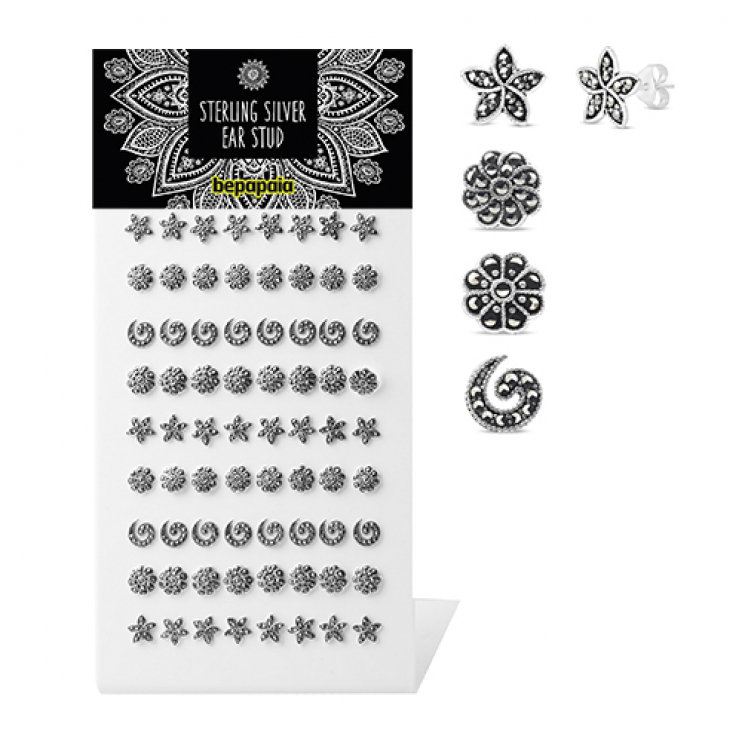 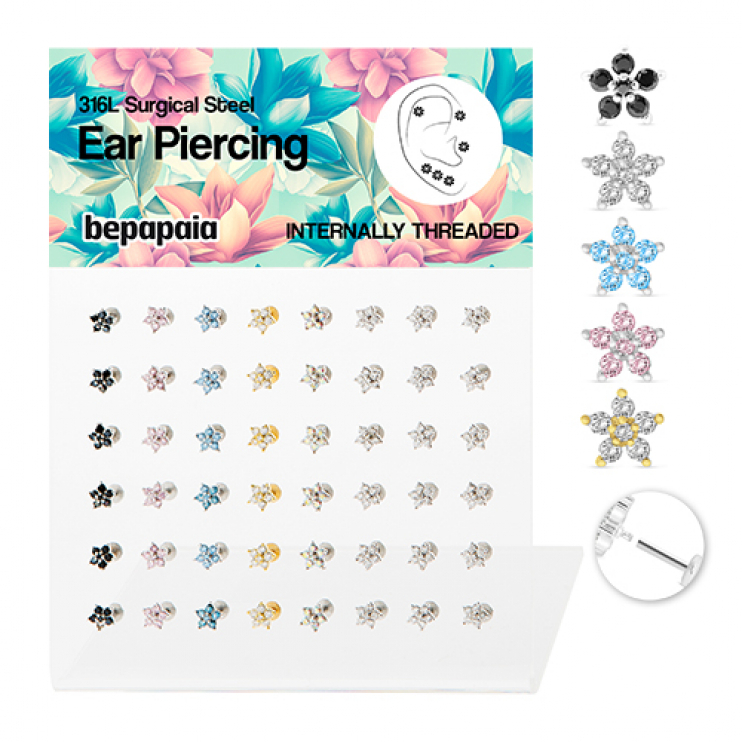 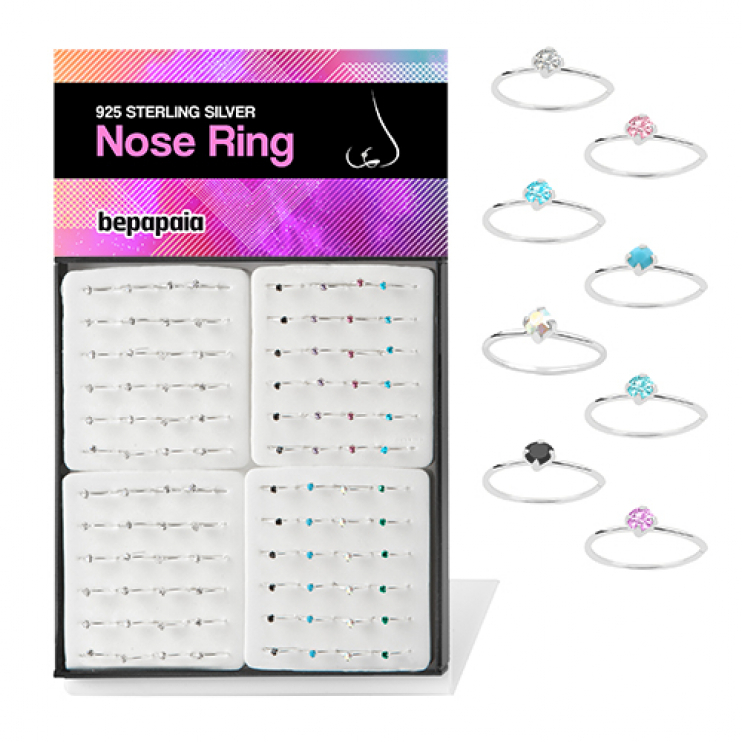 Bepapaia, a company dedicated to wholesale body piercing and unisex jewellery.